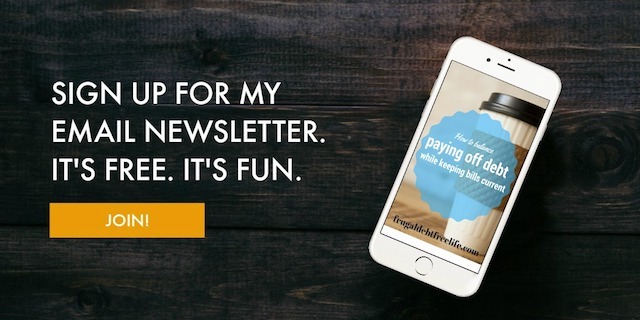 I wanted to talk to you today about how to control your spending. This is still something I am working on, it's work. But you see, in order for us to get out of debt, it took some behavior changes. I had to really become intentional in my spending. That was difficult for me. If that's not something you struggle with, great. But for many, it is.